A re-release of episode 335. This should be 53 minutes long. We had a fine time while we were there and managed to record four special episodes. 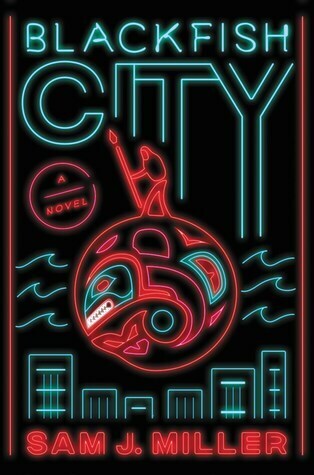 This second one sees us sit down with award-winning writers and long-time friends of Coode Street, Karen Joy Fowler and James Patrick Kelly, to discuss Clarion, Clarion West, and what it was like to be a student and an instructor at one of the most important writing workshops in the SF/F field. As always, our thanks to Karen and Jim, and we hope you enjoy the episode! We (Gary and Jonathan) went to WorldCon 76 in San Jose a week or so ago, or at least we were around while the convention was on and engaged in activities that overlapped with the convention. It seemed like a great convention. We had a great time. All the people we know who were there had a great time. We’d like to thank all of the organisers, the programmers, and the people who ran a great Hugo Awards. Our congratulations to all of the winners and especially to the team at Ditch Diggers who picked up the Best Fancast award. A shout out too to the people who came to our Kaffee Klatch, which went surprisingly well. This week a quick-ish episode, our first back together in a month or two. We talk Hugo winners, cannon, and other stuff. If you love a ramble, this ones for you. And we will work on that list for you. Promise! We’ve been away for a long time. A very long time. We’re sorry and we’ll try not to do that again. While we were away, we went to San Jose, California for the 76th World Science Fiction Convention. During the convention, we recorded four new episodes that we will be sending out over the coming weeks. The first is a discussion with Hugo Award winner and friend of the podcast, Jo Walton. 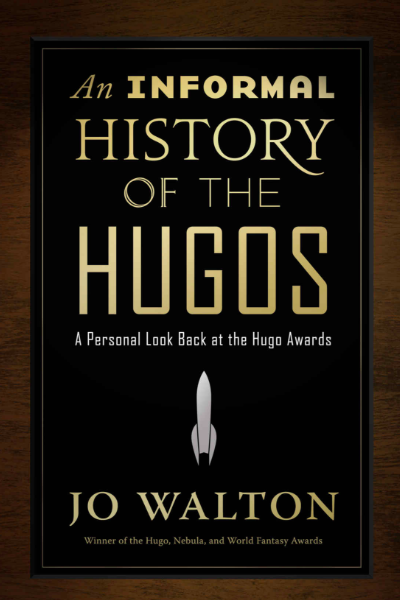 Jo has a new book out, An Informal History of the Hugo Awards, which expands on a series of posts on Tor.com looking at the Hugos from 1953-2000. The book is wonderful and the conversation is interesting. As always, our thanks to Jo and we hope you enjoy the episode. Oh, we recorded this in Jonathan’s hotel room in San Jose. Every effort has been made to filter out the damned airconditioning unit that was rumbling away outside.